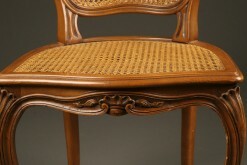 Mid 19th century French Rococca hand carved arm chair.Mid 19th century French Rococca hand carved arm chair. 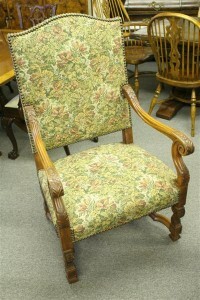 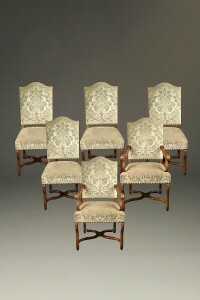 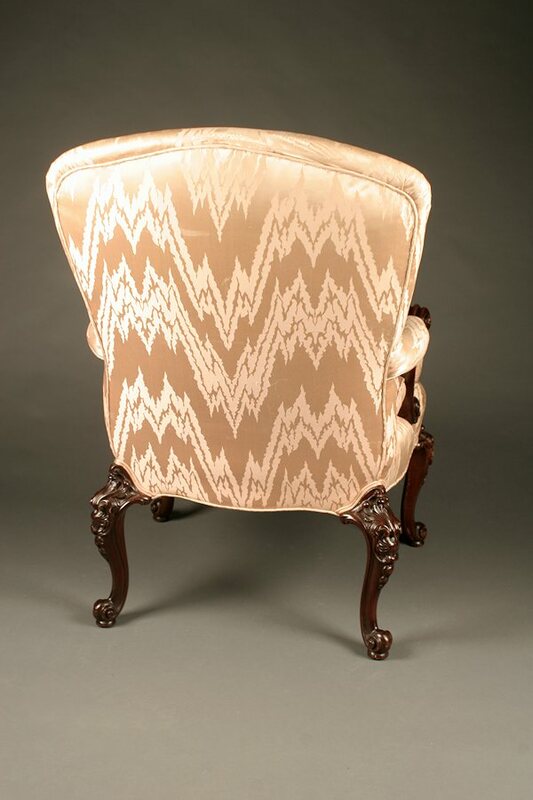 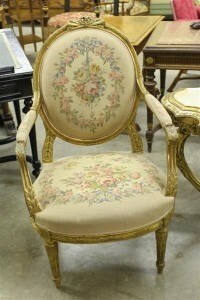 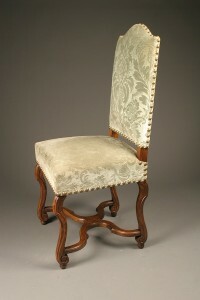 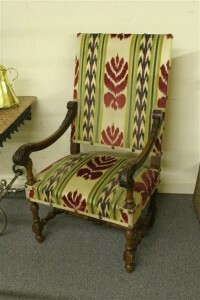 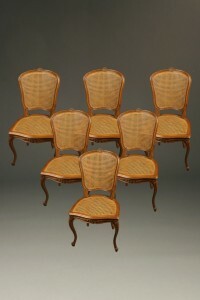 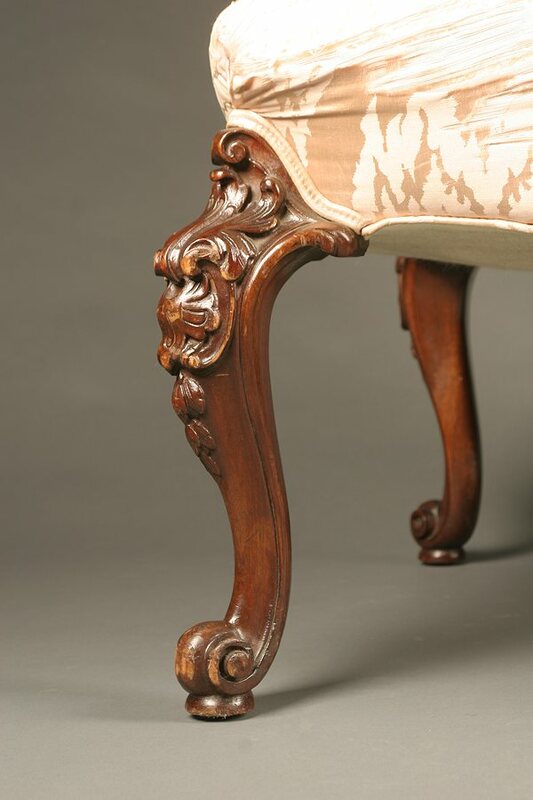 Mid 19th century French Rococca hand carved arm chair. 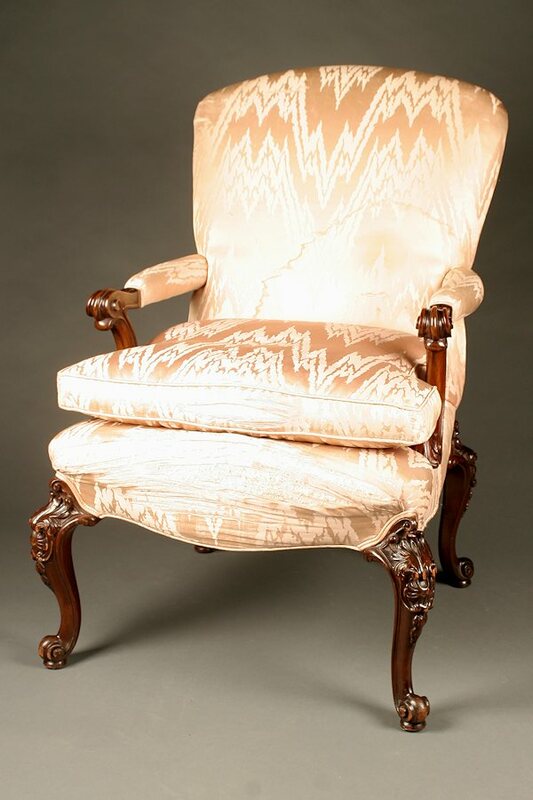 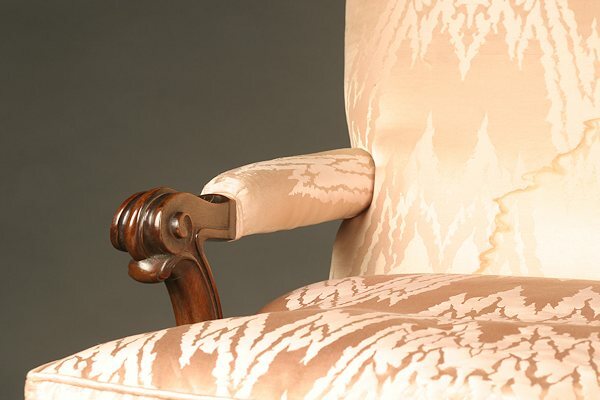 Mid 19th century French Rococca hand carved mahogany arm chair, circa 1860.